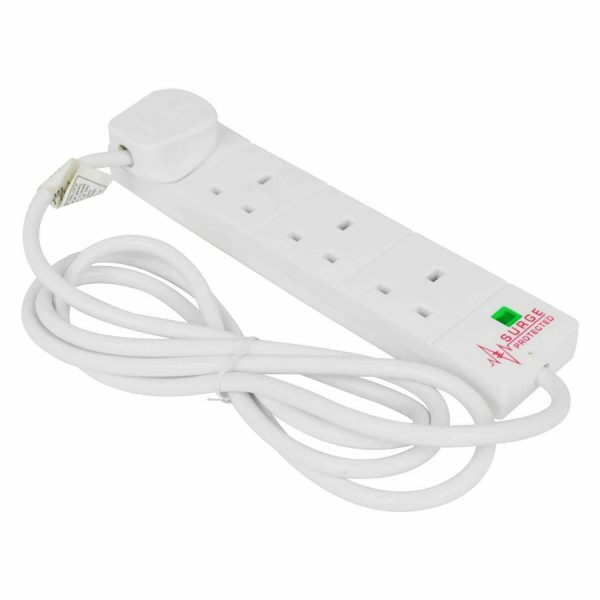 Quite simply, a 4 plug extension lead that is required if you have no free plug sockets for your CCTV installation. We always recommend you use one with surge protection to protect your equipment in the event of a power cut. 1 x Socket for DVR. 1 x Socket to power cameras. 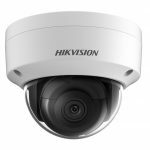 1 x Socket for DVR and cameras. 1 x Socket for adapter.